Looking for QUICK and EASY Runner Decor? 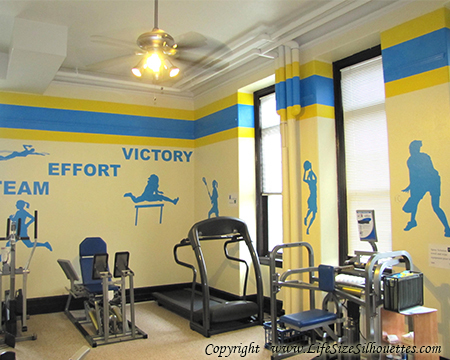 Our runner silhouette decals transform sports rooms in minutes! 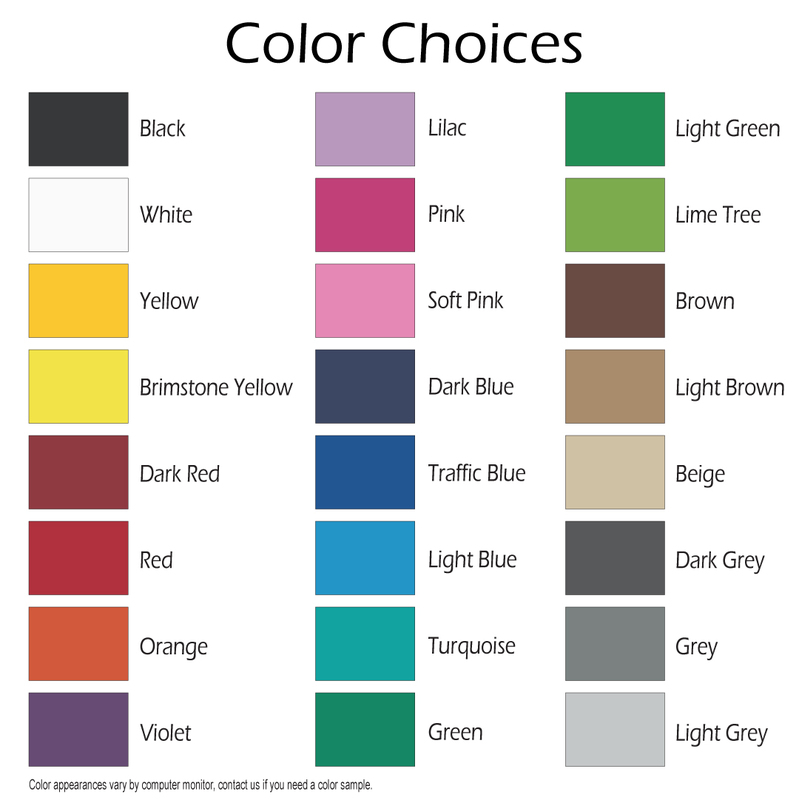 They are perfect for decorating sports and running stores, workout rooms, tracks, fitness centers, hallways, homes, etc. Our runner silhouette vinyl wall transfers (decals) are durable, easy to apply, and very realistic. Our permanent vinyl is waterproof (washable) and resistant to UV rays, fading, and tearing. It's great for outdoor settings or public areas! Our removable vinyl is also high quality, but offers easy removal. You won't be disappointed! FYI: The black area of the runner silhouette above is the shape of the decal. The white area will be whatever background the runner decal is placed on.